Across the United States, election season is coming to a fever pitch. But one year ago, Houstonians were already preparing for a crucial series of elections which would shape the future of the city, region and beyond. Most of the debate last year was around the defeated Houston Equal Rights Ordinance, with few other issues able to take center stage. But even if less discussed than the tough fight over HERO, last year’s election was a critical in determining the city’s direction over one of our most difficult challenges… the rapid decrease of affordable housing. In the next few years, will Houston still be a place where it is affordable to live? Or will we continue to price out our citizens? The “silver bullet” to eliminating systemic poverty is not moving families from areas that have been overlooked and underserved. Rather, the answer is to invest in these neighborhoods with quality affordable and mixed income housing, good schools, retail and economic development, parks and green space, transit options, and job and business opportunities. Far too often people who live outside high-poverty areas believe that the answer to eliminating poverty or improving school test scores is to close neighborhood schools and move these low-income families across town. That suggestion does not require any accountability from institutions to improve these neighborhoods and schools. I have no problem with people disagreeing with my decisions – that comes with the job. I do, however, have a big problem with an institution that does not reflect the diversity of this city publishing a lecture on race and class that does not elevate all children, regardless of where they live. I know the people and their dreams because I was born and raised in such a community, where I still live. My dreams came true because my parents, neighborhood pastor and teachers believed in me. I choose to still live there today because it is my way of living by example for the youngsters in my neighborhood. 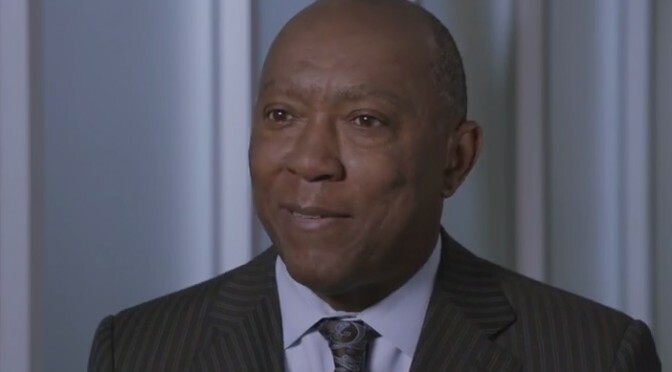 In an era where inequality is growing far faster than economic prosperity, and where the media often serves as our only line of defense against special interests, Mayor Sylvester Turner’s words here are an inspiration to millions of Houstonians, and those across our country. What he says here is absolutely true… we will never solve our communities housing crisis, or the whole of issues that poverty and inequality catalyze by abandoning those communities for “somewhere else”. It didn’t work with the first waves of so-called “white flight” in the mid 20th century, and it won’t work during the gentrification era of today. Every American deserves access to a safe neighborhood, work opportunity, living wages and affordable housing. A big thanks to Mayor Tuner for reminding this city of that most basic American Dream. 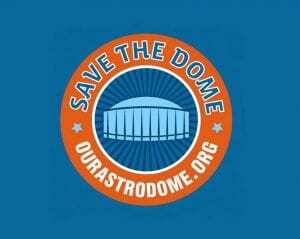 Just one year ago, Houstonians had a big decision to make in choosing our next Mayor. We definitely made the right choice with Sylvester Tuner. 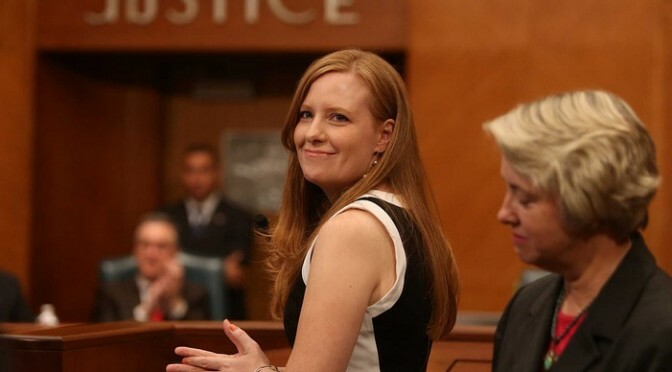 Houston Chronicle columnist Lisa Falkenberg was honored by Houston City Council Tuesday after being awarded the 2015 Pulitzer Prize for Commentary. Houston Mayor Annise Parker officially proclaimed June 2, 2015 as Lisa Falkenberg Day in a ceremony in council chambers. Lisa’s work is certainly cause for celebration within Houston, as she claimed the first ever Pulitzer Prize awarded to the Houston Chronicle, and the first for Bayou City journalism since Gene Goltz of the Houston Post won 50 years ago. But above all of the fanfare, Falkenberg’s writing shined important light on the unfairness of how Texas chooses its grand juries. 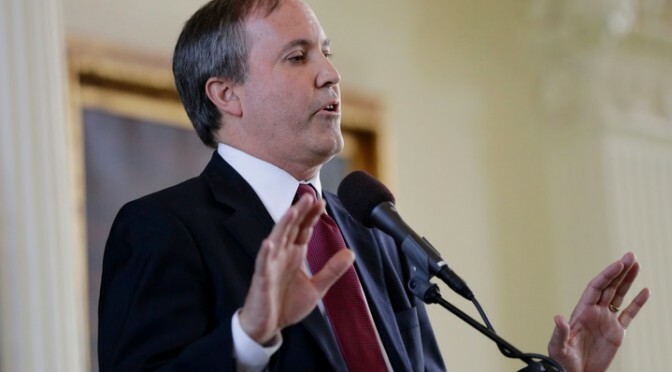 HB 2150, a bill that would scrap Texas’ current “pick-a-pal” system of Grand Jury Selection, awaits the signature of Governor Abbott before it can become law. 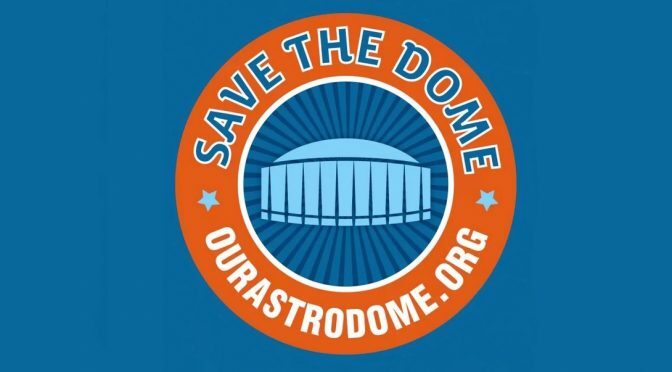 The bill was sponsored by Houston Area Legislators Rep. Harold Dutton and Senator John Whitmire. 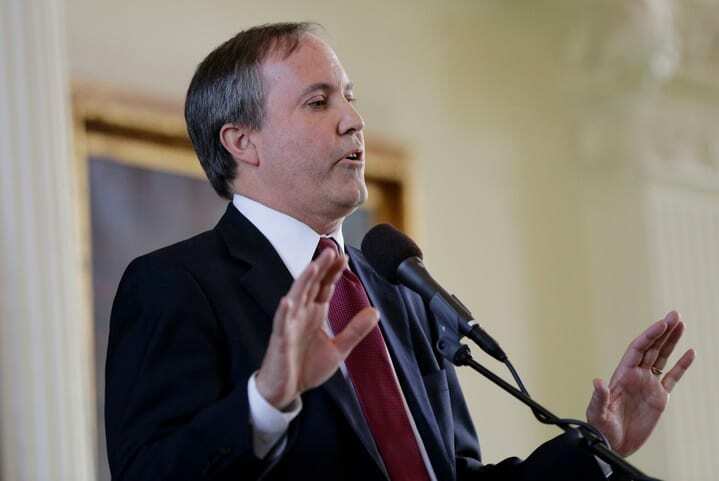 So for now, Falkenberg will continue to be Texas news instead of just writing about it. Congrats, Lisa… can’t wait to see what’s ahead for you! It’s a story that local public officials know all too well in the modern era… abdication of the Federal Government when it comes to infrastructure projects. Whether it was Democrats moving to prioritize other needs over needed infrastructure spending, or Republicans trying desperately to refuse spending of any kind, one thing is clear… federal partners have been absent from the picture for a long time. “Acts of God” are what we call those violent forces of nature outside humanity’s control. 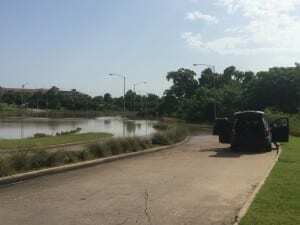 The floods that struck Brays Bayou during Monday’s storm, however, feel a bit like an act of Congress. Floods are nothing new for the neighborhoods near those muddy waters, but after Tropical Storm Allison the federal government united with the Harris County Flood Control District to improve water retention and flood prevention in the Brays Bayou watershed. The project began with optimistic expectations, working off a bipartisan local-federal framework established by former Houston-area U.S. Reps. Tom DeLay, a Republican, and Ken Bentsen, a Democrat. However, the promised federal funding has been hard to come by. Groups such as the Bayou Preservation Association have had to engage in letter-writing campaigns to convince the federal government simply to reimburse the flood control district as promised. 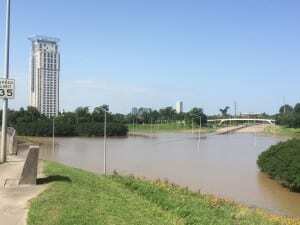 As the funds have tightened, the construction along Brays Bayou has slowed to a trickle. 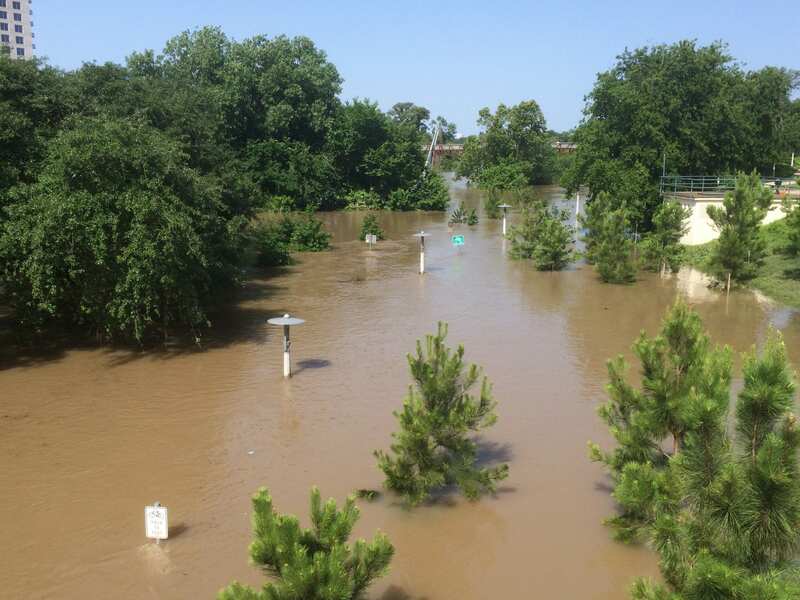 Now a project that was supposed to be completed last year has been pushed back to 2020, according to Dr. Phil Bedient, director of the Severe Storm Prediction, Education and Evacuation from Disaster Center at Rice University. That’s six years of potential floodwaters – including Monday’s flood – that could have been significantly reduced. How many flooded homes and businesses would have survived if the project had been completed on time? 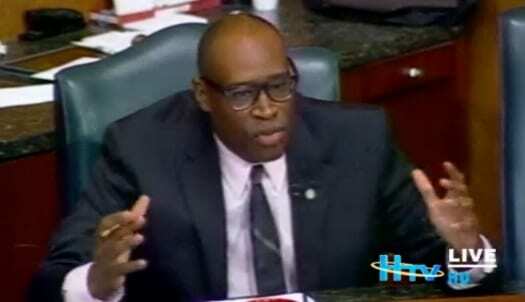 It is a question that’s hard to answer, but in a speech during Wednesday’s City Council meeting Councilman Larry Green placed the blame at the feet of our representatives in Washington. We live in a time when elected representatives care more about playing to primary voters than delivering for their district’s needs, and when any spending – no matter how necessary – can be dismissed as pork. But try telling that to the residents of Meyerland, or owners of grocery stores that sat underwater, or congregants at flooded synagogues. The Chronicle’s question is certainly a valid one, especially when you consider just how common flooding is for the Houston area. At some point, we know that there is going to be another flood. 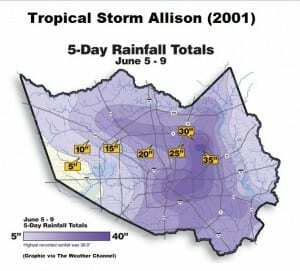 The Weather Channel took on this question, and did a comparison of the 2015 Memorial Day Flood to others in Houston’s history, including Tropical Storm Allison. Basically, floods happen in Houston… it’s not a matter of if, but when and where. In 2001, Brays Bayou and the Meyerland did not flood as severely as other areas of the city. For this area of town, the 2015 flood bore a much greater impact with more localized damage to homes and businesses. It’s a shame to think that preparation was already in place that could have prevented so much damage. President Obama has made campaigning for infrastructure investment a central hallmark of his time in office. Whether 2009, 2012 or 2015, he has tried repeatedly to send the message to Congress that our nation’s aging roads, bridges and flood systems were not built to last forever. Whether you believe in Climate Change, population growth, or just change, the nation’s infrastructure must have investment or it will fail. Infrastructure investment at the Federal level has all but dried up. But our tax revenues have not. Every single year, we send trillions of dollars to Washington in sales, income and property taxes. But with the way Congress has functioned lately, you’d be hard-pressed to know it. Eventually, Americans must ask one other question– if our tax dollars aren’t being used to improve the country, then what are they being used for?? Council Member Green is right… it’s time for Congress to get its act together. 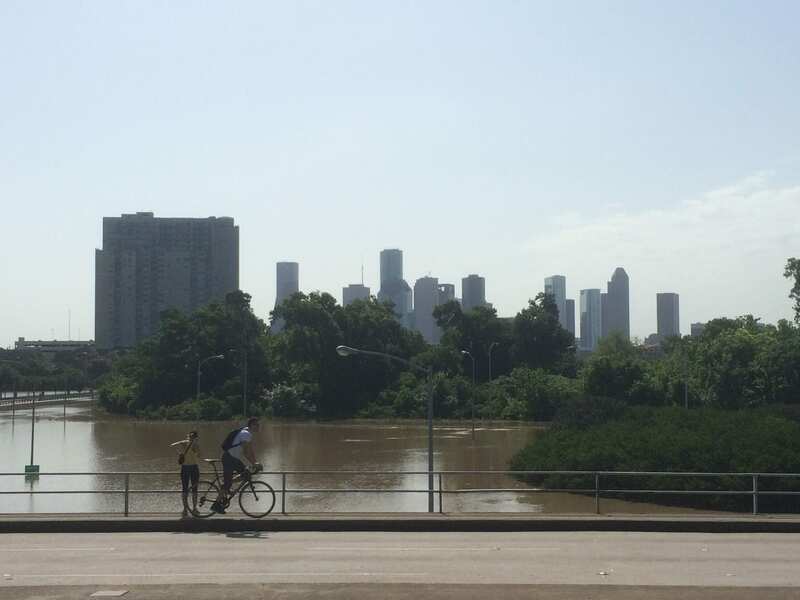 As Houstonians spent much of Memorial Day 2015 hearing news of massive flooding to their West, they were mostly untouched for the daylight hours… able to observe the day’s solemn ceremonies as planned. At least two people were found dead early Tuesday morning as floodwaters swamped the Houston area following heavy storms overnight. 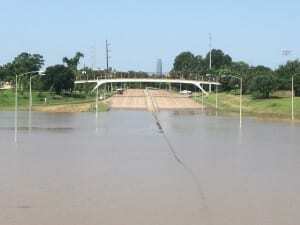 Throughout the city motorists woke Tuesday morning to flooded freeways and streets, making the morning commute dangerous and even impossible for most. 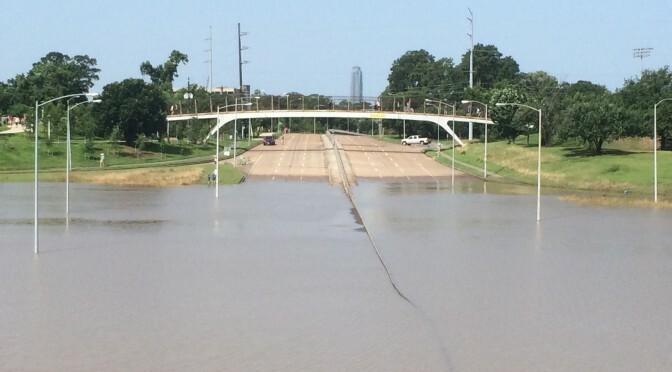 The 610 Loop as well as Katy, North and South freeways were underwater in spots throughout the area. 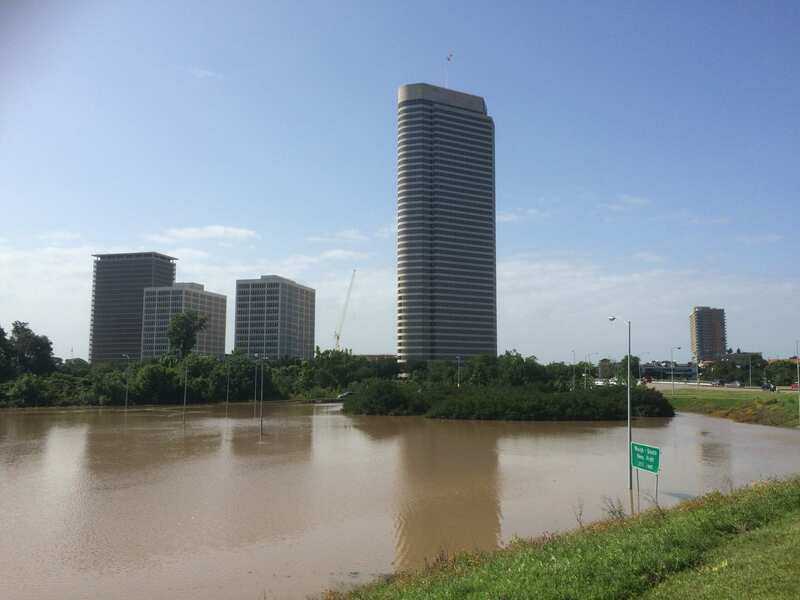 Other major roads blocked by high water include Memorial Drive and Allen Parkway near downtown. Dozens of vehicles were stranded in high water throughout the city. In many cases, the water came up to to the driver’s side windows of the abandoned cars, Other vehicles are almost submerged. 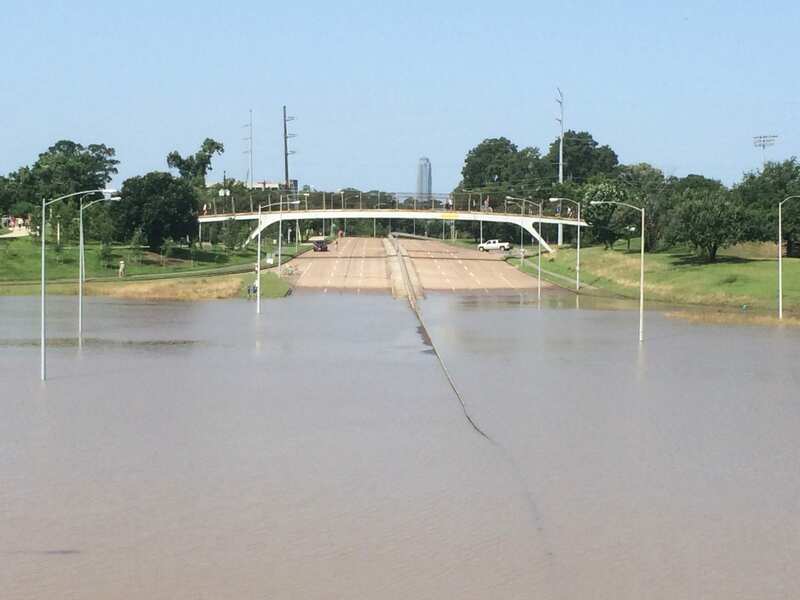 Memorial Drive at Waugh looking towards downtown Houston. Memorial Drive at Waugh looking towards Memorial Park, with Williams tower in the background. The Eastbound on ramp of Memorial Drive towards Downtown. Bike trails on Allen Parkway at Waugh. Bike trails on Buffalo Bayou. 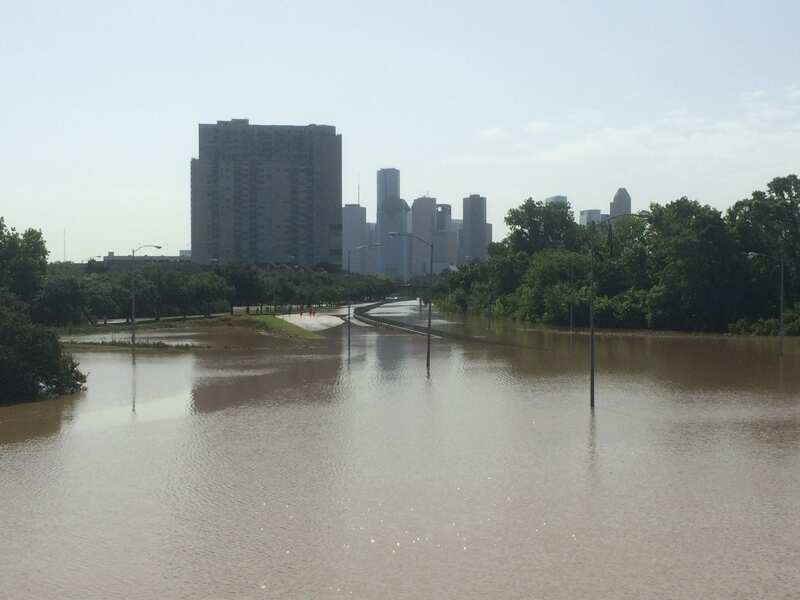 Houston Mayor Annise Parker has petitioned Governor Greg Abbott to declare a state-level disaster for the area, and the Governor is said to be touring Houston later today. 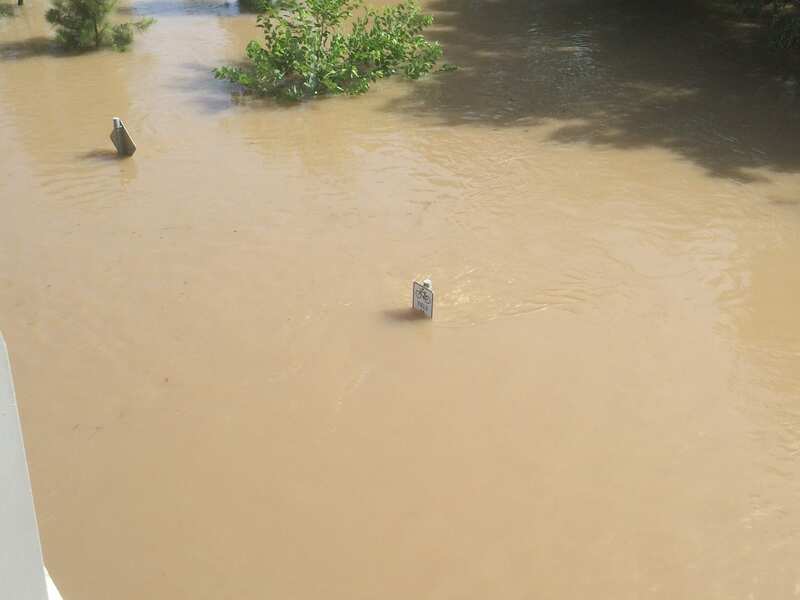 As residents struggle to retrieve flooded cars and assess damage in their homes, these disaster declarations will have an enormous impact on the ability for Texans to receive assistance with these repairs. Stay tuned for more updates when available.